BEAUTIFUL SUV!!! 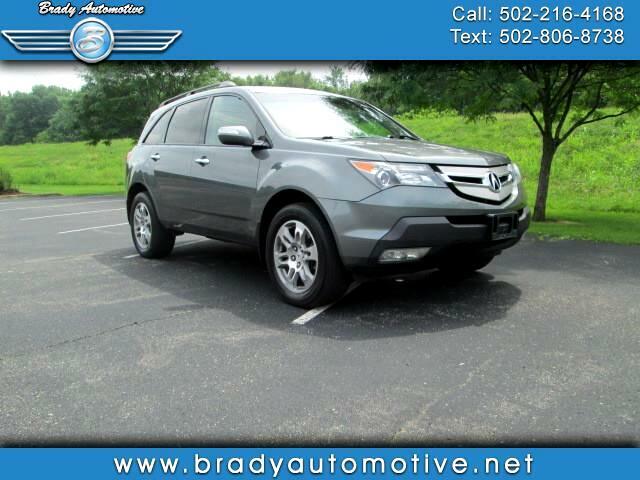 2009 Acura MDX AWD. 127,644 miles. Comes equipped with power windows, locks ,mirrors and seats, CD, heated seats, CD, cold A/C, heat, good tires. This is a very , very nice SUV inside and out! Very well kept and comes with a lot of great options. Drives super nice and plenty of room for the family. Contact Chris to schedule a test drive or stop in and see us today. Thank you!